Please click here to download a full debrief and summary of the outcomes of the COP20 in Lima and activities to look out for in 2014. It also includes a summary of some of the events that took place at the IETA COP20 Pavilion. Please click here to download a full debrief and summary of the outcomes of the COP20 in Lima and activities to look out for in 2015. It also includes a summary of some of the events that took place at the IETA COP20 Pavilion. 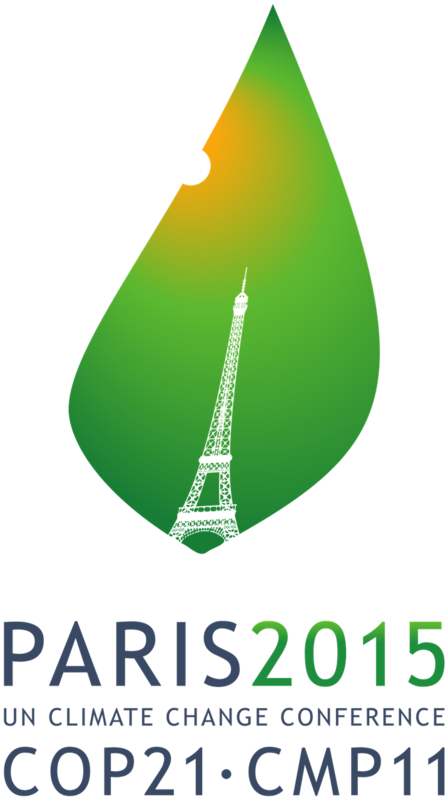 Please click here to download a full debrief and summary of the outcomes of the COP21 in Paris and activities to look out for in 2016. It also includes a summary of some of the events that took place at the IETA COP21 Pavilion. 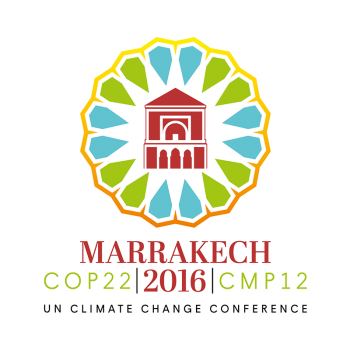 Please click here to download a full debrief and summary of the outcomes of the COP22 in Marrakech and activities to look out for in 2017. It also includes a summary of some of the events that took place at the IETA COP22 Pavilion. Please click here to download a full debrief and summary of the outcomes of the COP23 in Bonn and activities to look out for in 2018. It also includes a summary of some of the events that took place at the IETA COP23 Pavilion.